1912 At Forbes Field, Owen Wilson hits three triples in the doubleheader against the Braves. 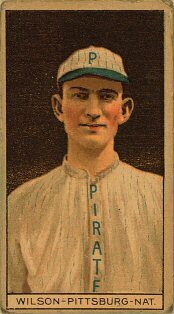 The Pirates center fielder's third triple, his second in the night cap, establishes a new major league record for three baggers with 32 breaking the mark he shared with Dave Orr (1886 Metropolitans/AA) and Heinie Reitz (1894 Orioles/NL). 1947 Dan Bankhead becomes the major league's first black pitcher. The 27-year old right-hander doesn't do well in a relief stint giving up ten hits and six runs in 3.1 innings in a 16-3 loss to the Pirates, but the Dodger rookie hits his only big league home run in his first major league at-bat. 2003 The Padres trade starting pitcher Oliver Perez, along with prospect Jason Bay to the Pirates for outfielder Brian Giles. The Canadian-born Bay will be selected as the National League’s Rookie of the Year next season. 1951 The Pirates end the Giants' 16-game winning streak defeating New York, 2-0. Due to the consecutive victories, Leo Duroucher and his club were able to narrow the Dodgers lead from 13.5 to six games. 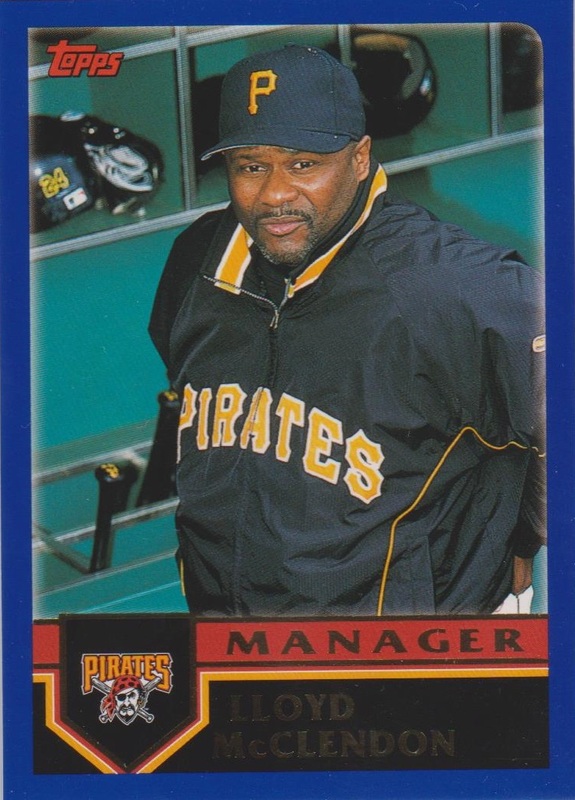 1971 In his first at-bat in the Little League World Series finale, Lloyd McClendon blasts a three-run homer prompting the Chinese Taipei manager to order his pitchers to intentionally walk the 12-year old for the rest of the game. The Gary, Indiana Little Leaguer, the future manager of the Pirates, hits five home runs in five at bats, all on the first pitch, and is walked in his other five plate appearances in the three games he plays in the tournament. 1965 Giants center fielder Willie Mays breaks Ralph Kiner's record for home runs in a month when the 'Say Hey Kid' hits a moon shot off Jack Fischer for his 17th round tripper in an 8-3 victory over New York. The former Pirates outfielder, now a broadcaster for the Mets on WHN radio and WOR-TV, calls the round tripper which breaks his mark he established in 1949 with 16 round-trippers in the month of September. 1995 With two out in the ninth inning at Three Rivers Stadium, Paul Wagner loses a no-hitter against Rockies on an infield single by Andres Galarraga. The 27-year old Pirates right-hander will win the game, 4-0, but will lead the National League in losses this season posting a 5-16 record for Pittsburgh. 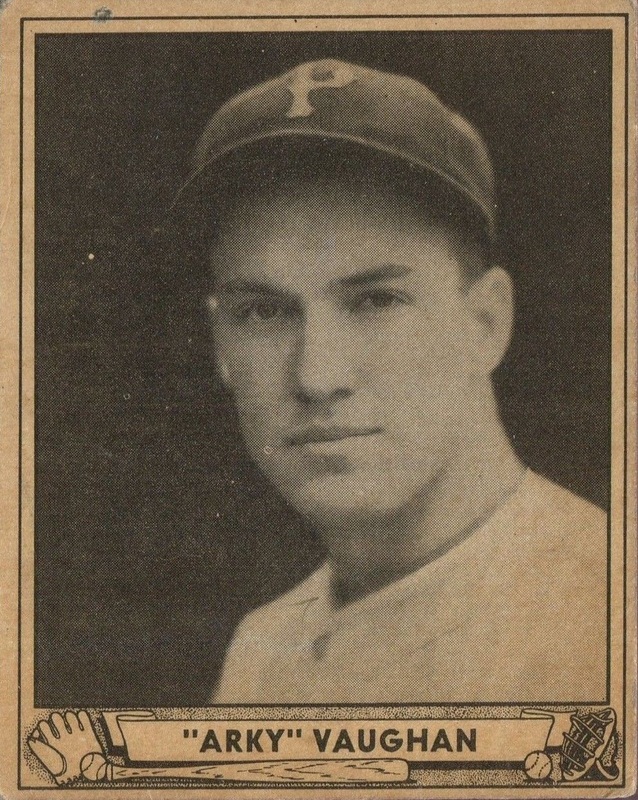 1950 When Eddie Stanky gets his fourth base-on-balls off Pirates' southpaw Lefty Chambers in a 4-0 victory at Forbes Field, the Giants' leadoff hitter ties a major league record by drawing a walk in seven consecutive plate appearances. 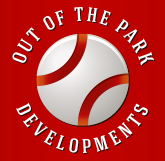 The second baseman, known as the 'Brat', will be the league leader in walks (144) and OBP (.460) this season. 1952 Nine-time All-Star infielder Arky Vaughn drowns with a friend when their boat capsized while fishing in a volcanic lake near Eagleville, CA. The former shortstop and third baseman, who compiled a .318 batting average and a .406 on-base percentage playing with the Pirates and Dodgers, was inducted into the Hall of Fame in 1985. 1953 During the 19-4 win over the Pirates in the opening game of a twin bill, the Braves stroke a big league record eight home runs, including three from rookie outfielder Jim Pendleton. Boston will add four more homers in the 11-5 night cap victory to also establish the mark for most round-trippers in a doubleheader. 1984 When Montreal brings back Jim Fanning to be the skipper of the Expos, it marks the second time Bill Virdon is fired during the season and replaced by the manager he succeeded. 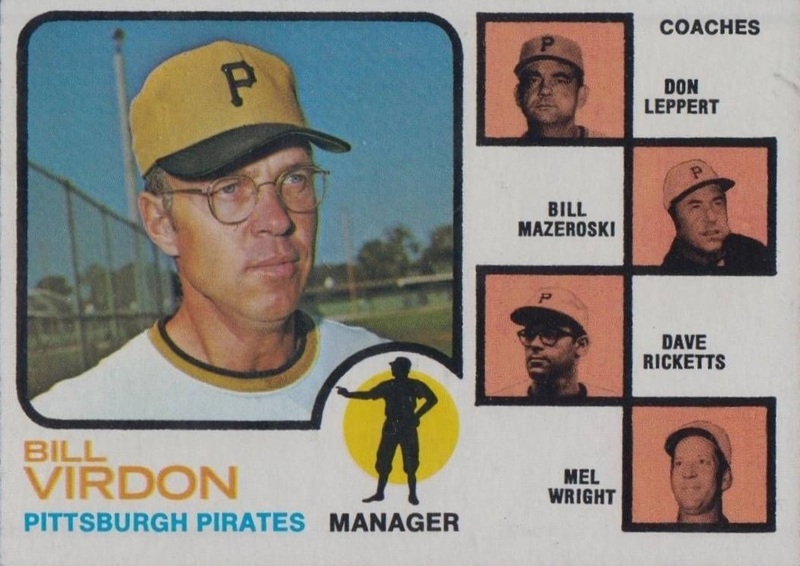 During 1973 season, the Pirates ask Danny Murtaugh to return to the dugout to also replace the bespectacled skipper, his replacement two seasons earlier.